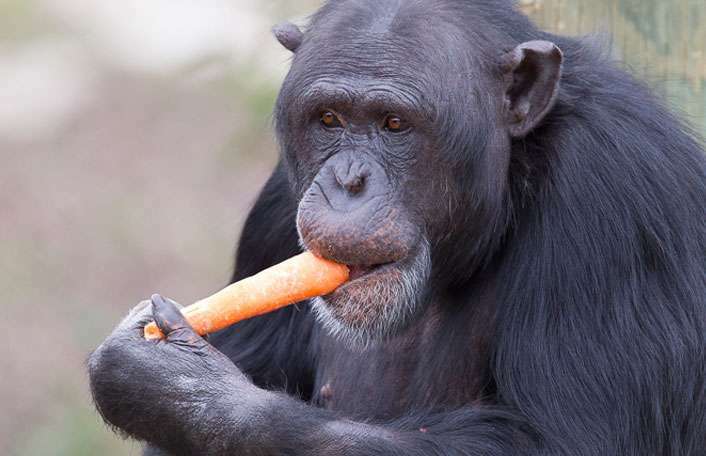 Think outside the box and thrill your guests with an unforgettable experience at Monarto Zoo. 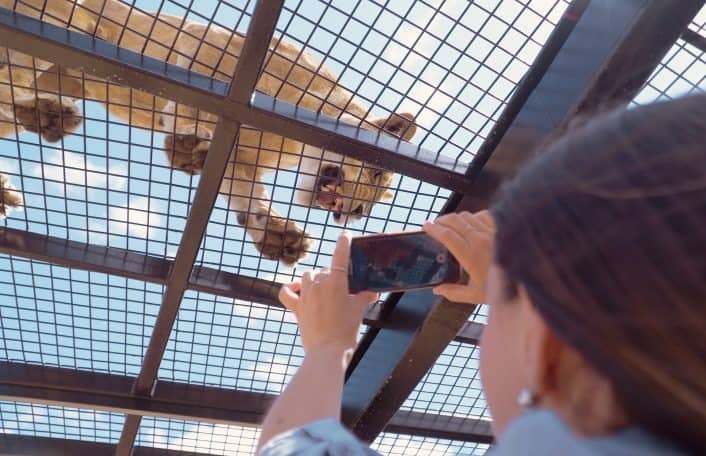 Set on 1,000 hectares of natural wilderness, Monarto Zoo provides an exclusive opportunity to experience the African plains whilst hosting an event. A short 50 minute drive from Adelaide’s central business district, Monarto Zoo is the perfect blend of adventure and comfort with the opportunity to include exciting animal encounters. 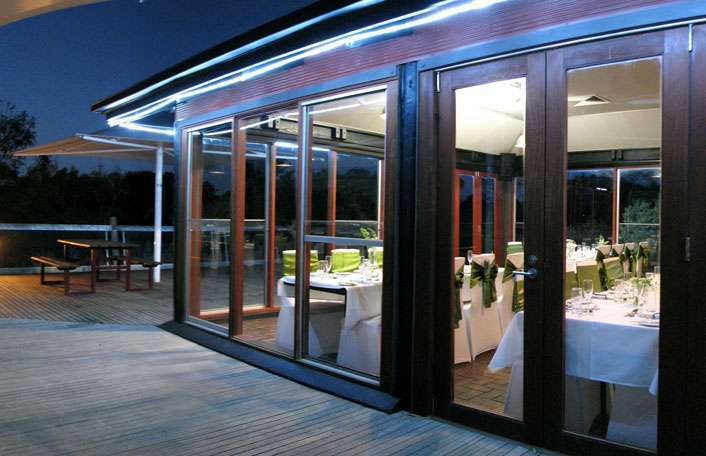 Events at Monarto Zoo are truly memorable, offering the best in dining coupled with outstanding wildlife experiences. Experience Australia's only 360 degree lion encounter which gives you a prey's eye view into the world of these awe inspiring predators. Available during the day or after hours for your exclusive use. 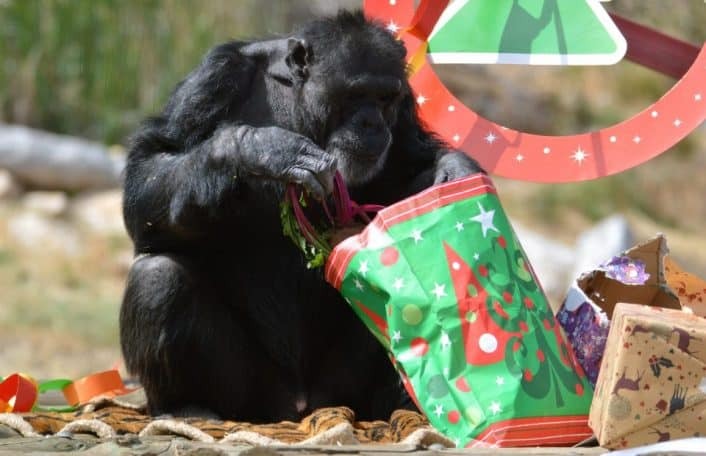 Celebrate your end of year event at Monarto Zoo! Impress your clients, or show your staff your appreciation, there are so many ways to thrill your guests with a celebration at Monarto Zoo! Come face to face with our closest living ancestors. The chimp exhibit is home to our cheeky chimp family and the Chimp Viewing Platform is the perfect space to watch this fascinating troupe! Monarto Zoo is a truly magical place to start the rest of your life together. It provides the perfect backdrop and creates a truly memorable experience for the most important day of your life. 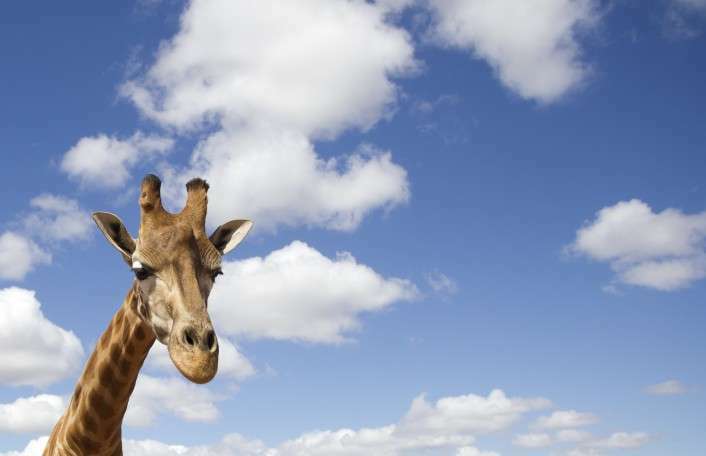 Experience Australia's largest giraffe herd from Monarto Zoo’s giraffe viewing platform. 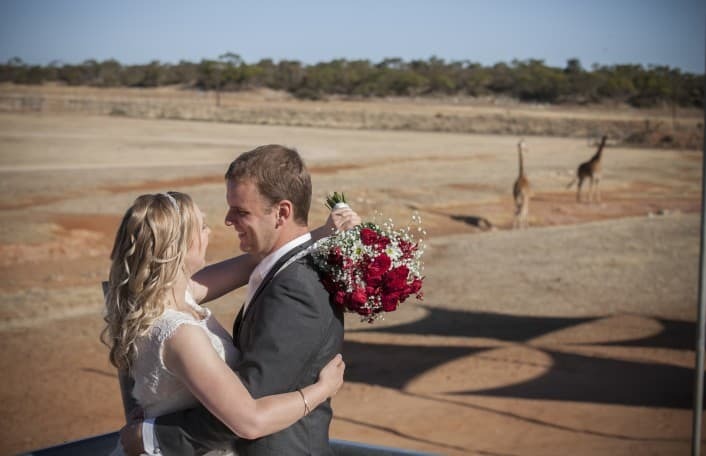 This unique venue allows your guests to marvel at Monarto’s magnificent giraffes whilst enjoying the rolling landscape backdrop of the Africa exhibit. The Monarto Zoo Waterhole Function Centre is situated on the edge of the Africa precinct. Transport your guests to wild African Serengeti with stunning views of Monarto’s African animals. You can enhance your experience at each Monarto Zoo venue with our range of unique animal encounters or intimate guided tours. We’ll help tailor a package to suit your event and ensure your guests have an unforgettable experience.